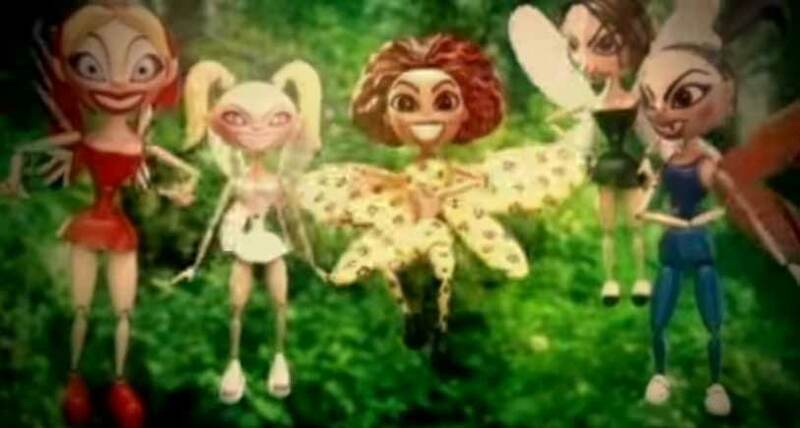 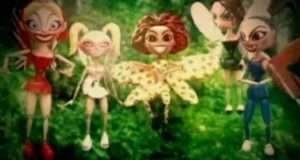 Spice Girls – Viva Forever – Official Music Video. 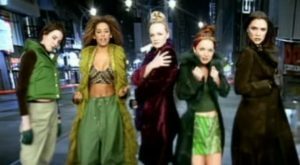 The song was written by Spice Girls (Mel B, Victoria Beckham, Emma Bunton, Melanie C and Geri Halliwell), Matt Rowe and Richard Stannard. 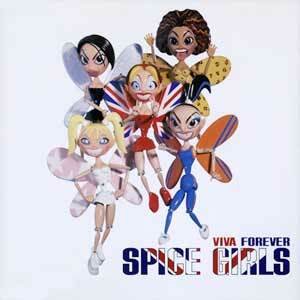 “Viva Forever” was released on 20 July 1998 as the fourth single from the group’s second studio album “Spiceworld”. 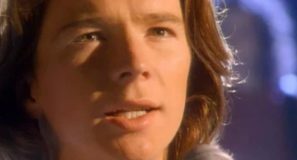 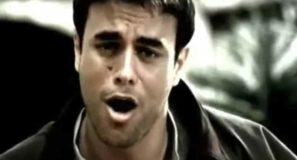 The single hit number 1 spot in the official UK singles chart, in New Zealand and reached the top ten in many other countries.